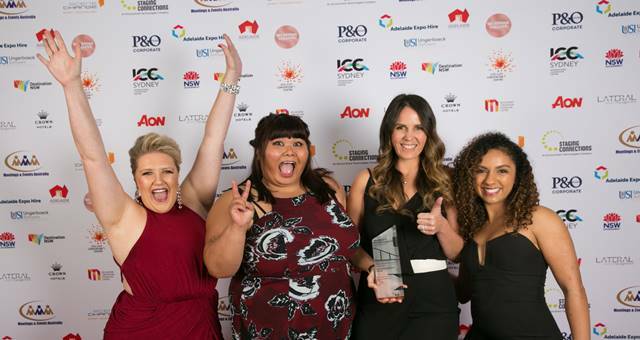 Meetings and Events Australia (MEA) recognised and rewarded the industry’s top performers at their annual gala dinner National Awards night held at the Adelaide Convention Centre on April 7 (Tuesday.) 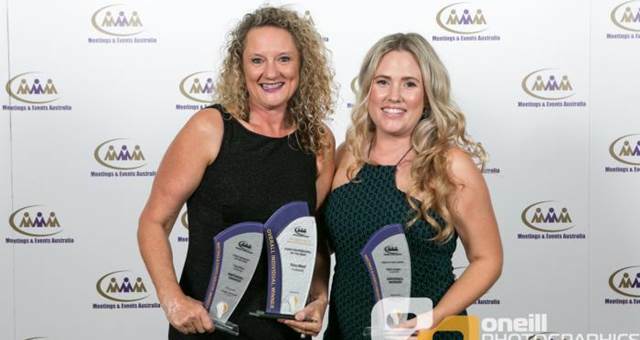 The event, with it’s wine themed dress code of red, white or sparkling, recognised industry best practice and winners were selected from the ranks of winners of State and Territory MEA awards following a judging and submissions process. The gala dinner, was the finale event of the 22nd MEA conference. Also at this year’s event two ‘Hall of Fame’ inductees were announced. The Hall of Fame Award applies to members who win the same award for three consecutive years. This year saw Tour Hosts inducted for Meetings Management – 8 or more employees as well as Special Event Organiser, Great Southern E-vents. Read on to find out who took home the gongs this year.